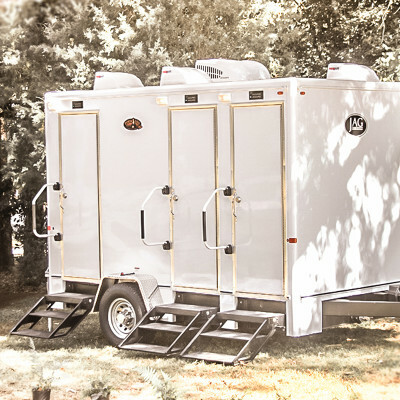 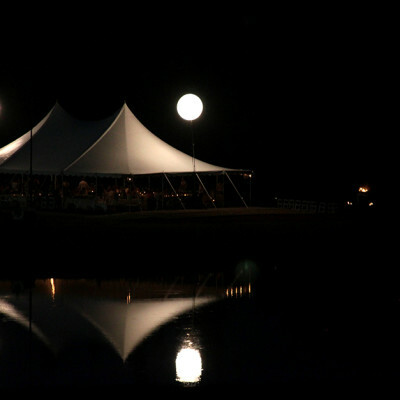 Photo galleries of all our event rental products. 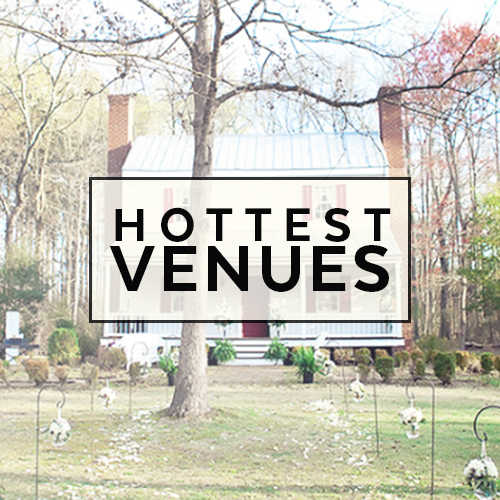 Some of Athens, Georgia's best wedding venues. 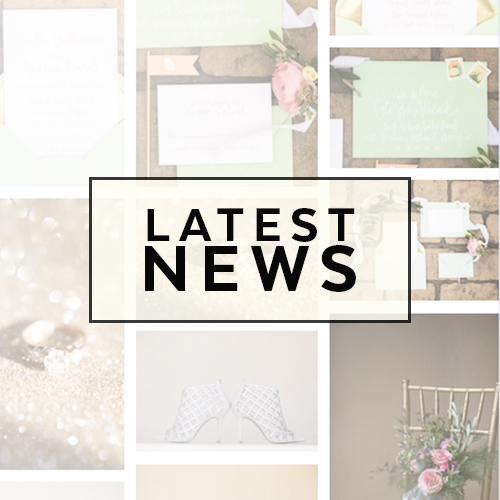 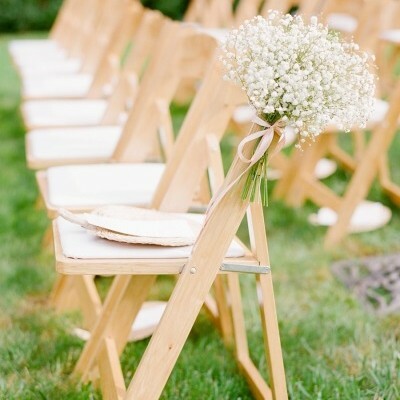 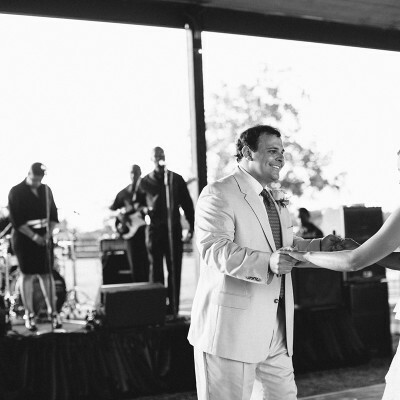 Recent events and latest publications to inspire your wedding. 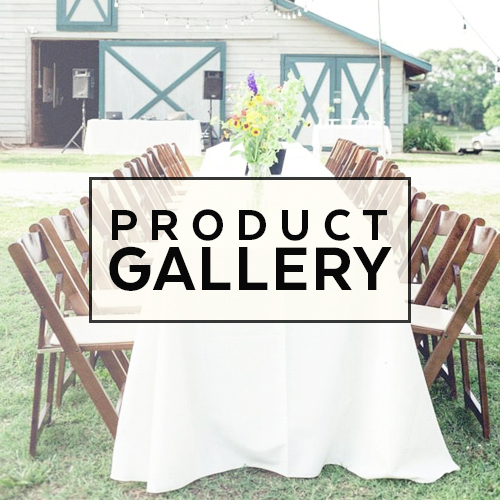 We provide up-to-date products • a fresh perspective • unparalleled customer service. 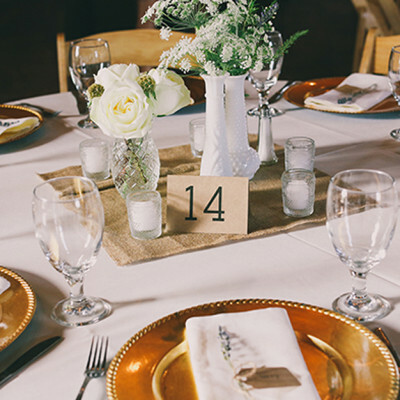 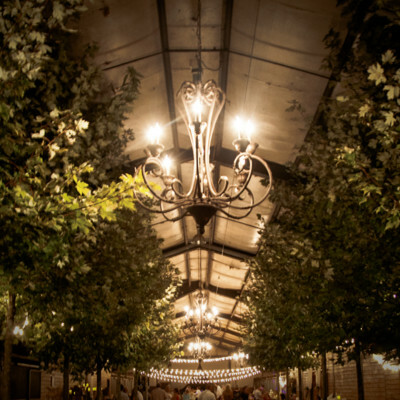 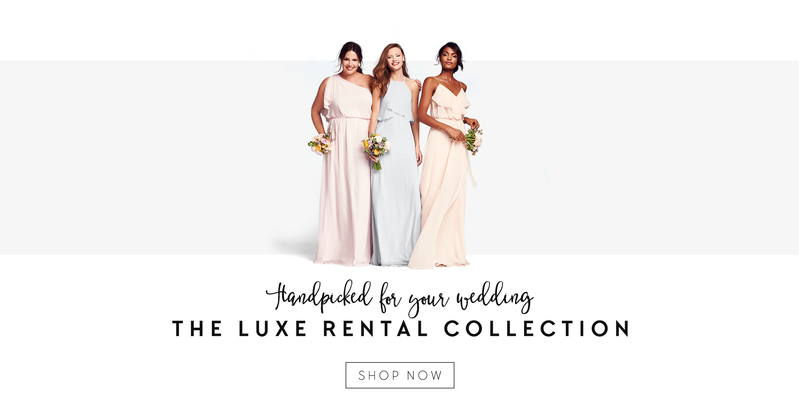 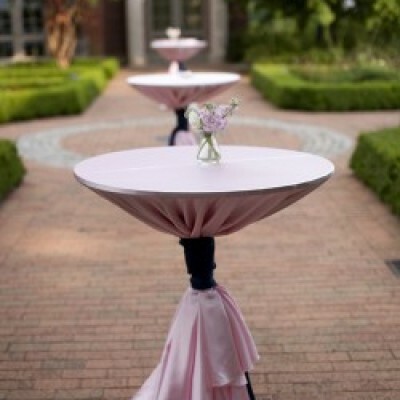 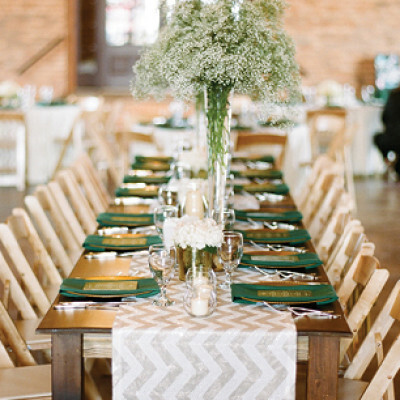 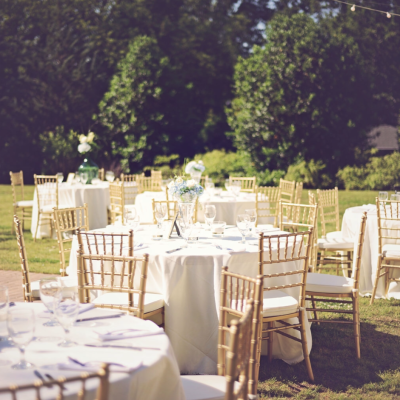 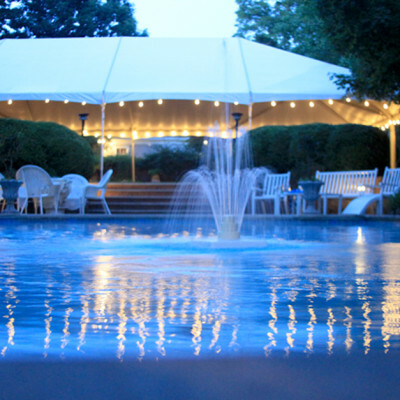 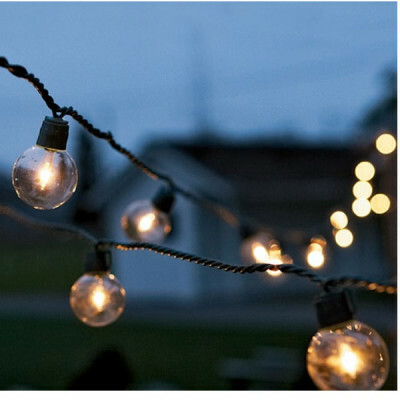 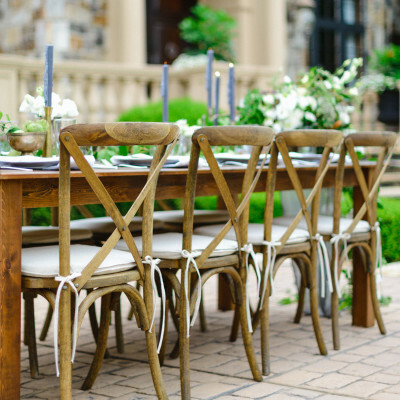 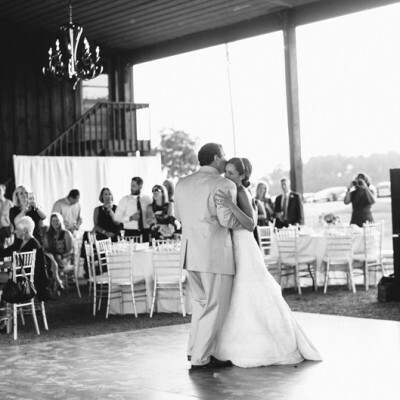 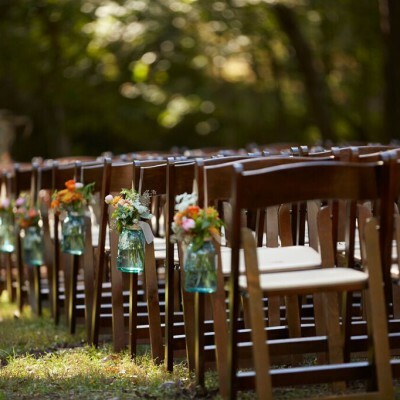 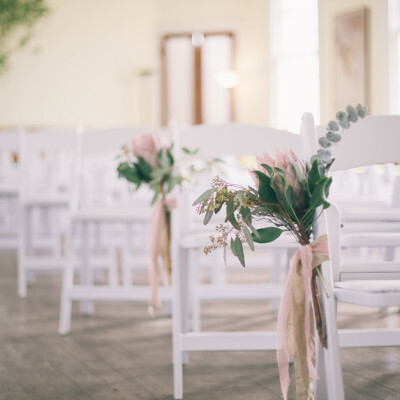 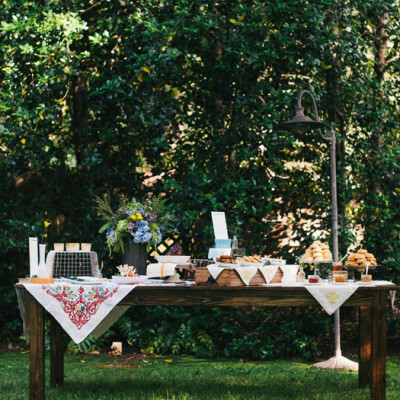 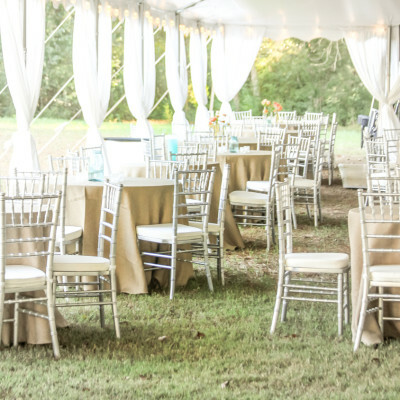 A complete event rental resource for weddings, corporate events, private parties and festivals, Oconee Events offers the widest range of products in the region. 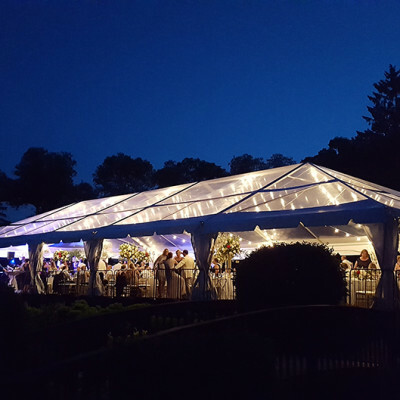 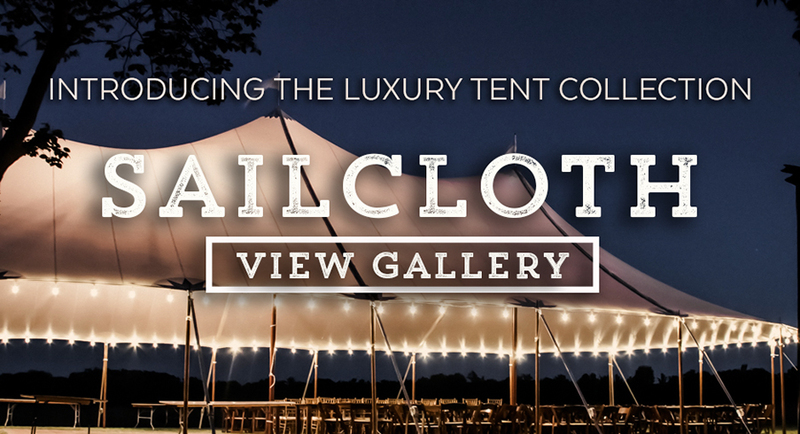 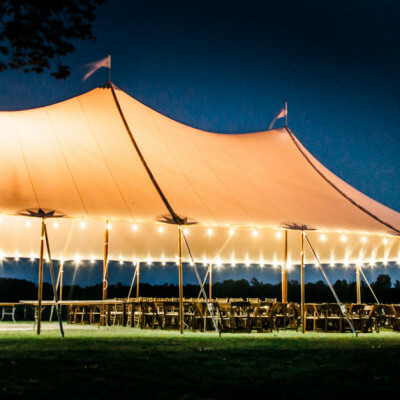 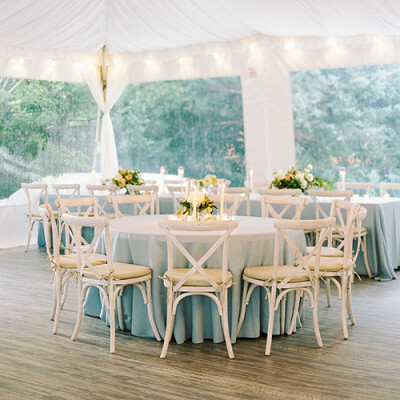 Whether you’re in the market for a high-peak pole tent with custom lighting or just a few tables and chairs to cheer on your favorite Super Bowl team, Oconee Events offers unrivaled service, selection, and style—all served up with a dose of southern hospitality.